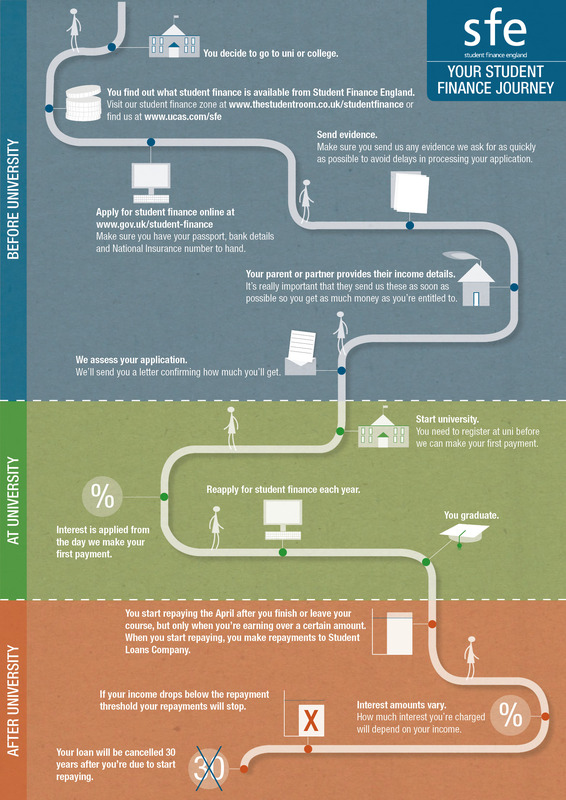 We know applying to uni can seem complex, so we’ve created an infographic to break down the entire student finance journey. This easy-to-follow image guides you along the student finance pathway, from finding out what’s available to repaying your loan. This short film explains and introduces student finance to new students starting an undergraduate course in 2019/20. It features information on what’s available and how loans are repaid.